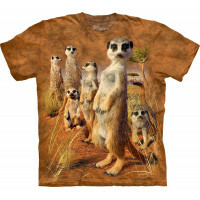 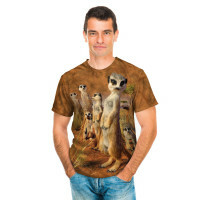 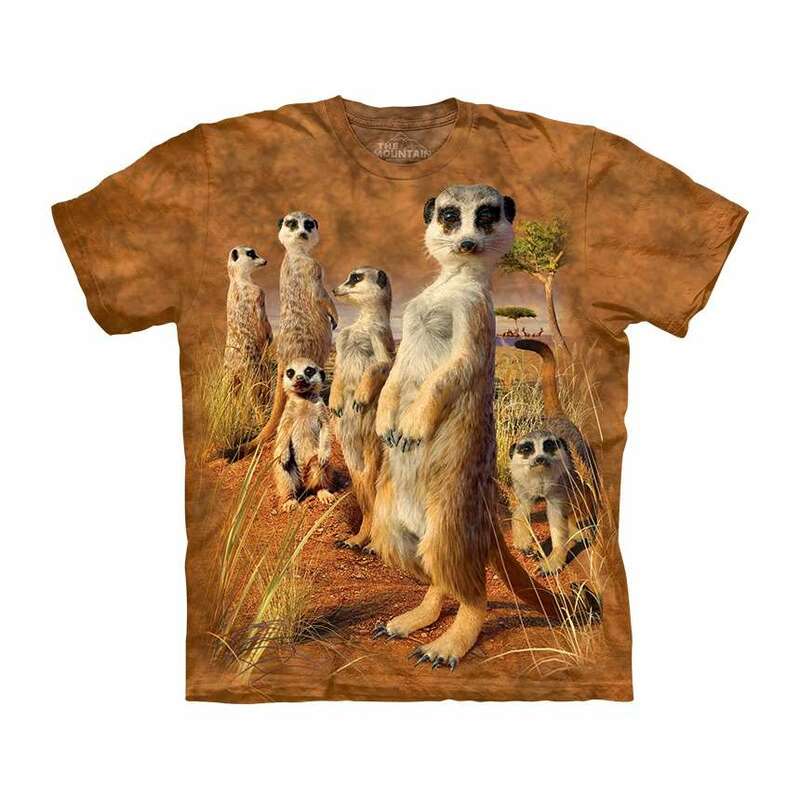 From the amazing new collection 2016 from The Mountain, the incredible Meerkat Pack T-Shirt is made for all lovers of the nature. 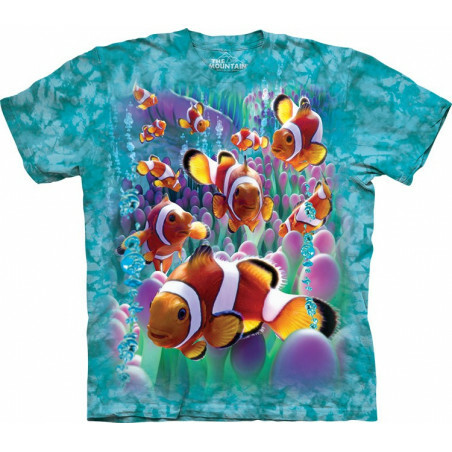 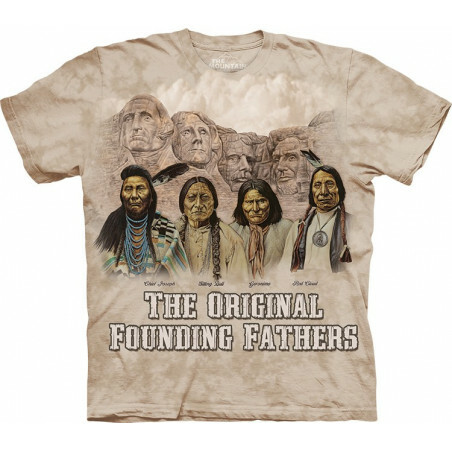 The high quality t-shirt is made from 100% cotton and hand-dyed with eco-friendly organic inks in the USA. 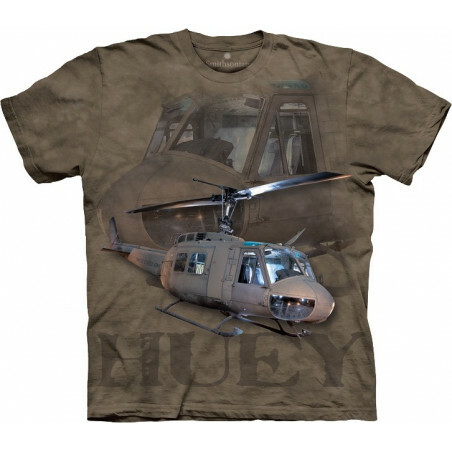 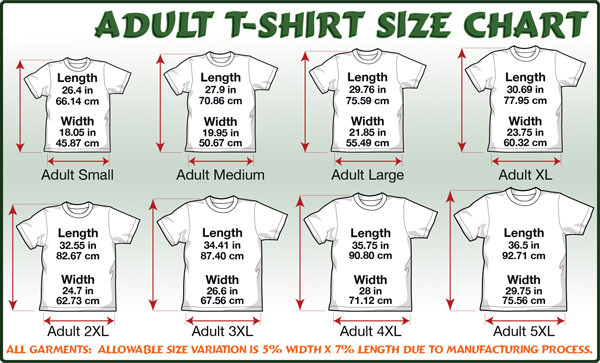 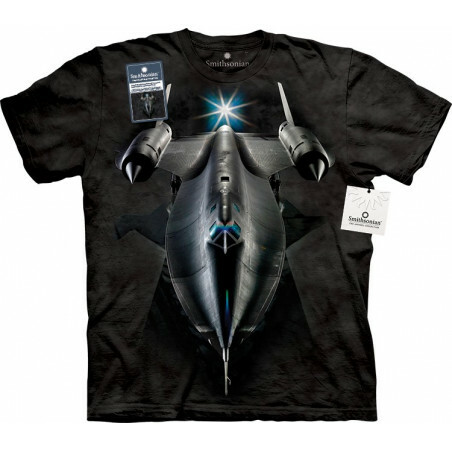 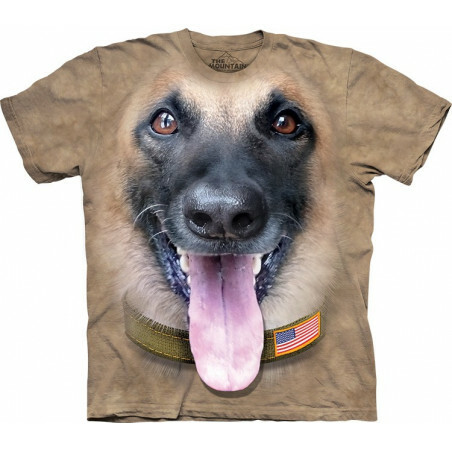 The image on the shirt is detailed and durable. 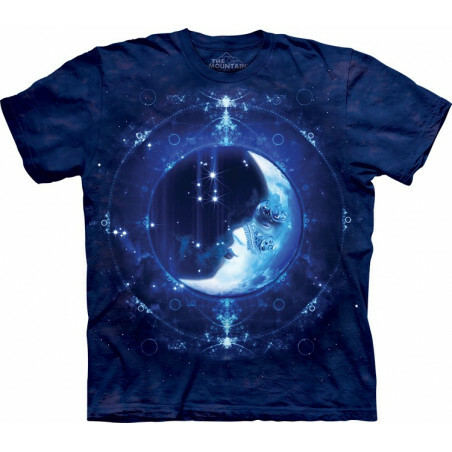 It will not fade even after many washes. 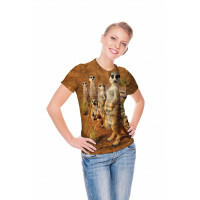 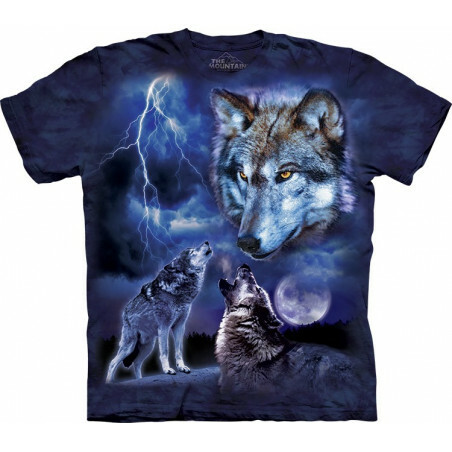 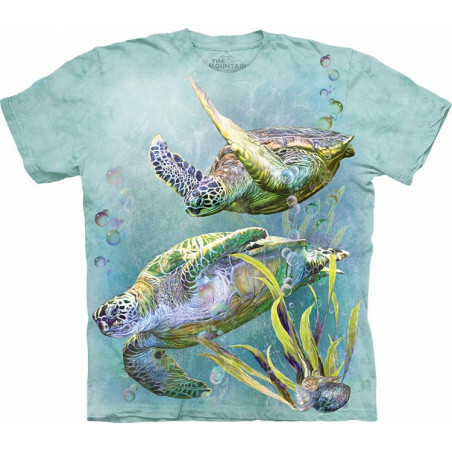 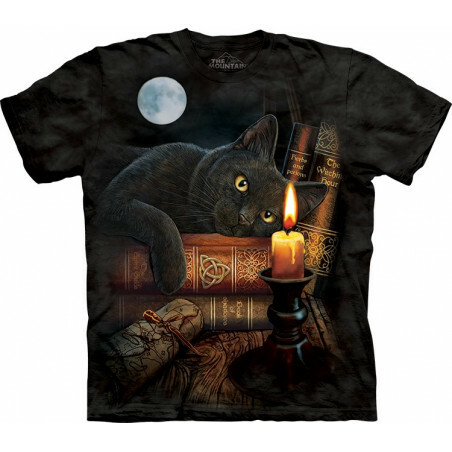 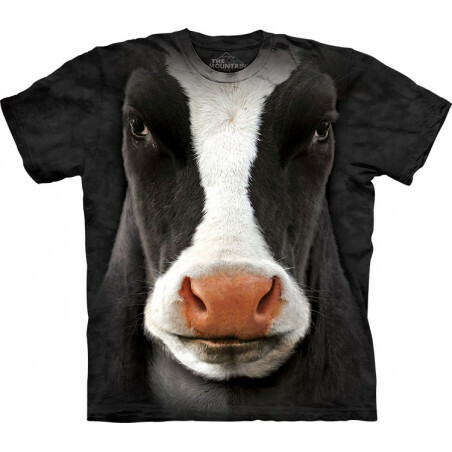 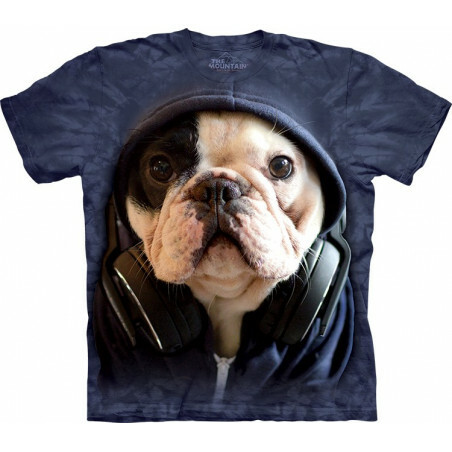 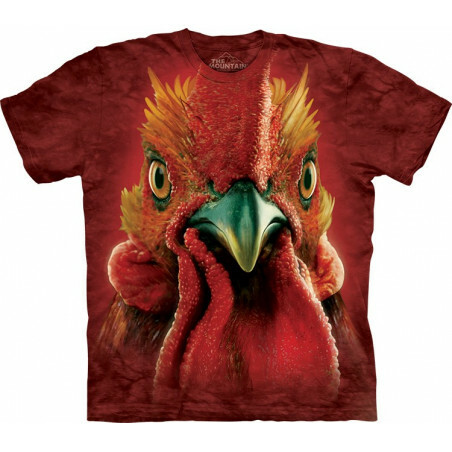 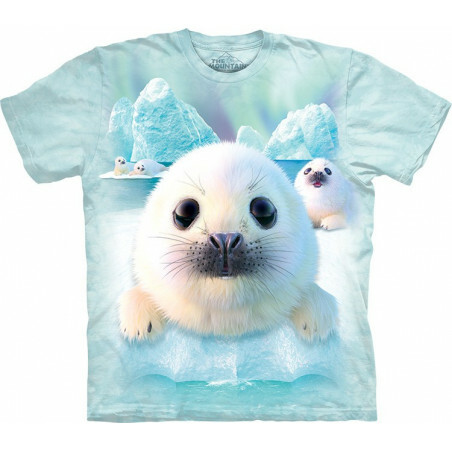 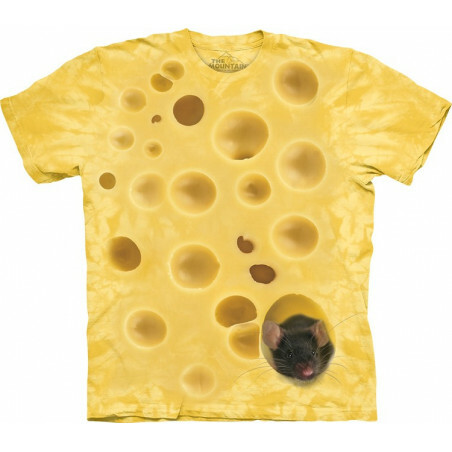 The animal t-shirt makes for a perfect gift! 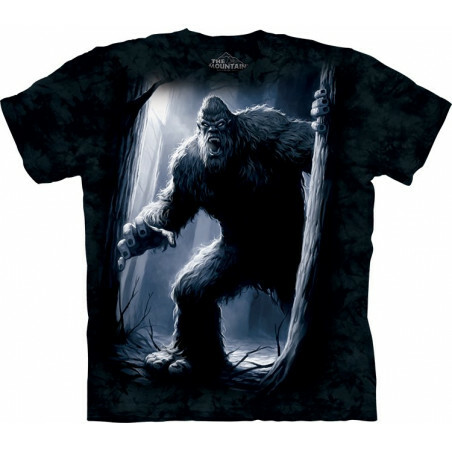 It’s your day to shop at the clothingmonster.com!